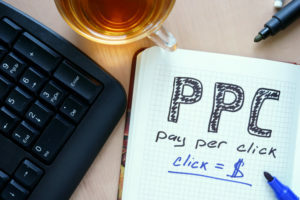 PPC stands for pay per click. 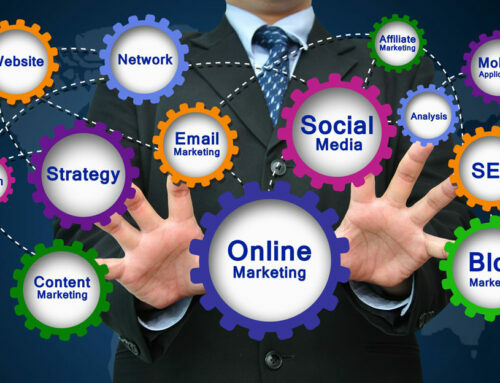 It’s a form of digital marketing that many businesses use to help grow their revenue as well as their customer base. It offers many benefits to those who use it. 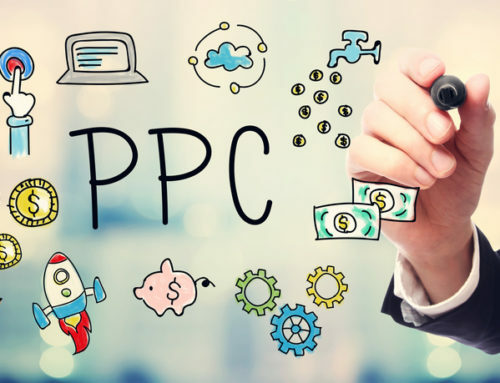 So, what is PPC? 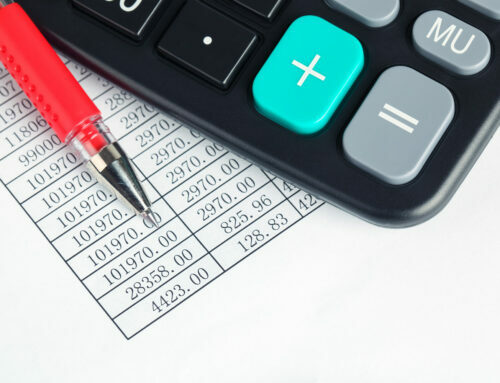 Here are just some of the basics you need to know if you own a business. 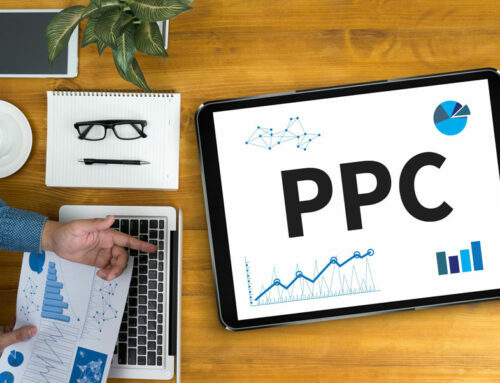 PPC is an online advertising method where advertisers can displays ads for their companies on search engines, like Google, when users search for specific keywords. Every time a user clicks on the PPC ad displayed on Google, the owner of the advertisement gets charged by Google. That’s why it’s called pay per click. Because keywords are so important in this type of paid search, pay per click management is sometimes referred to as keyword management or keyword advertising. In order to show up alongside the results on a search engine (these are called the Search Engine Results Page or SERP), advertisers can’t simply pay more to ensure that their ads show up more often than their competitor’s ads. Instead, these ads are subject to what is known as the Ad Auction. 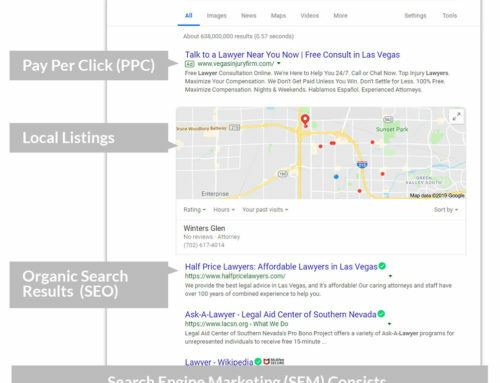 This is a process automated by Google and other major search engines to determine the relevance and validity of ads that show up on their SERPs. When it comes to pay per click management and advertising, Google Adwords is the most popular tool. Adwords enables businesses to create ads that appear on Google’s search engine and other Google properties. Google Adwords uses a pay per click model where users bid on keywords and pay for each click on their ads. Once you create new PPC campaigns, you have to regularly manage them to make sure they’re effective. You have to analyze the performance of your campaign and make adjustments to your keywords, ad groups, landing pages, and more. Lastly, mobile devices account for roughly 52% of paid search clicks, so you want to make sure your ads work on mobile devices too. For more information about PPC, give us a call today!